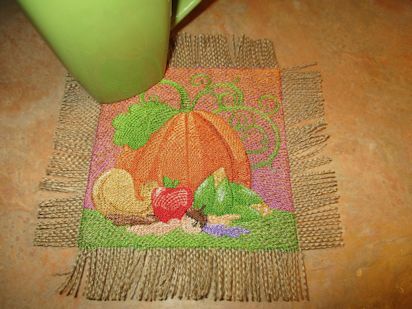 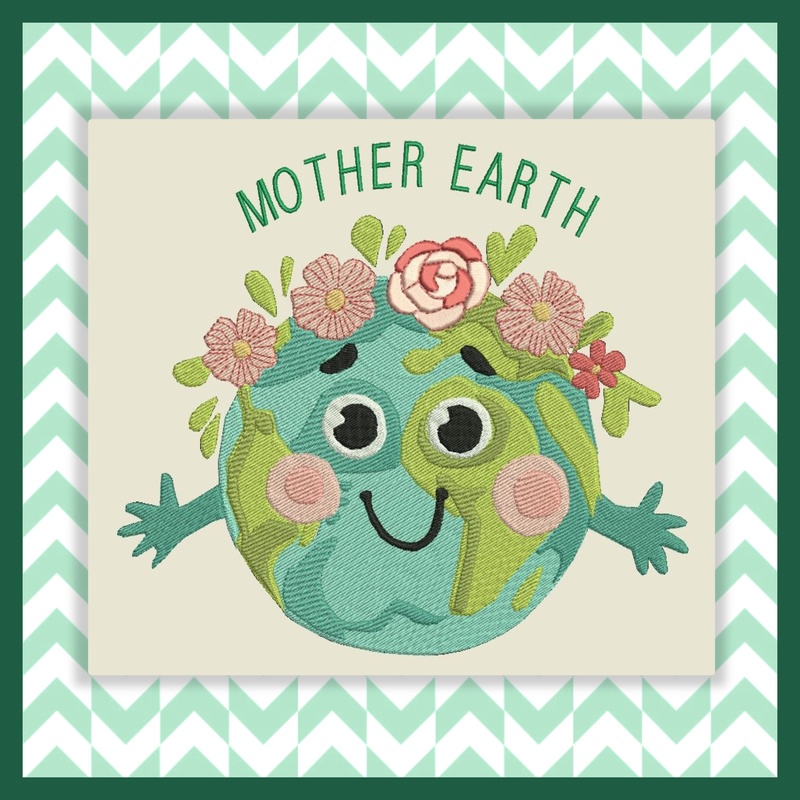 This is such an adorable design.. Great for framing or t-shirts or bags and more.. 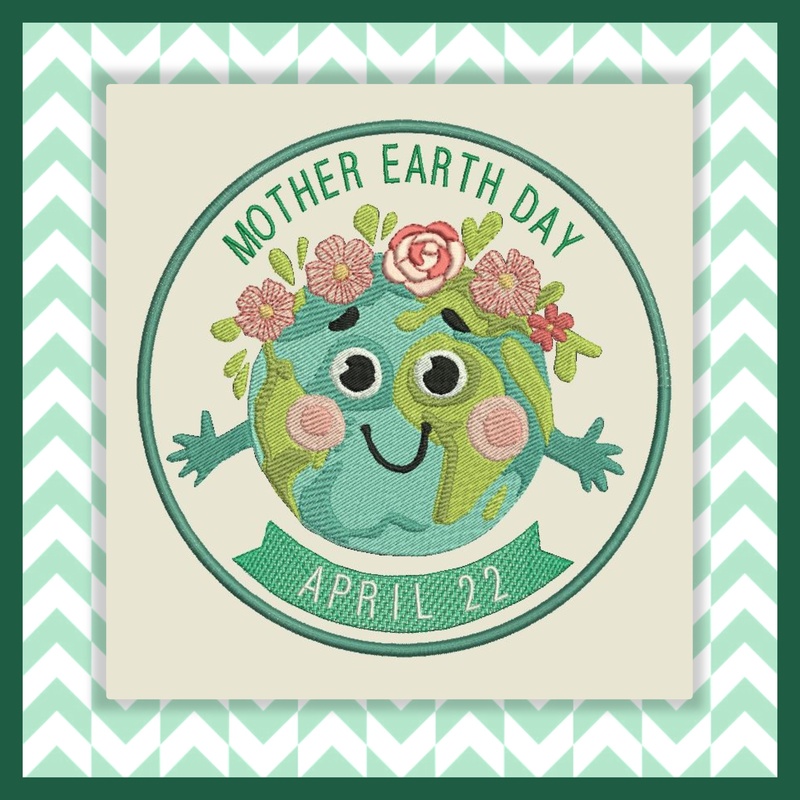 Mother Earth day is for all those that believe in recycling and pollution and more. 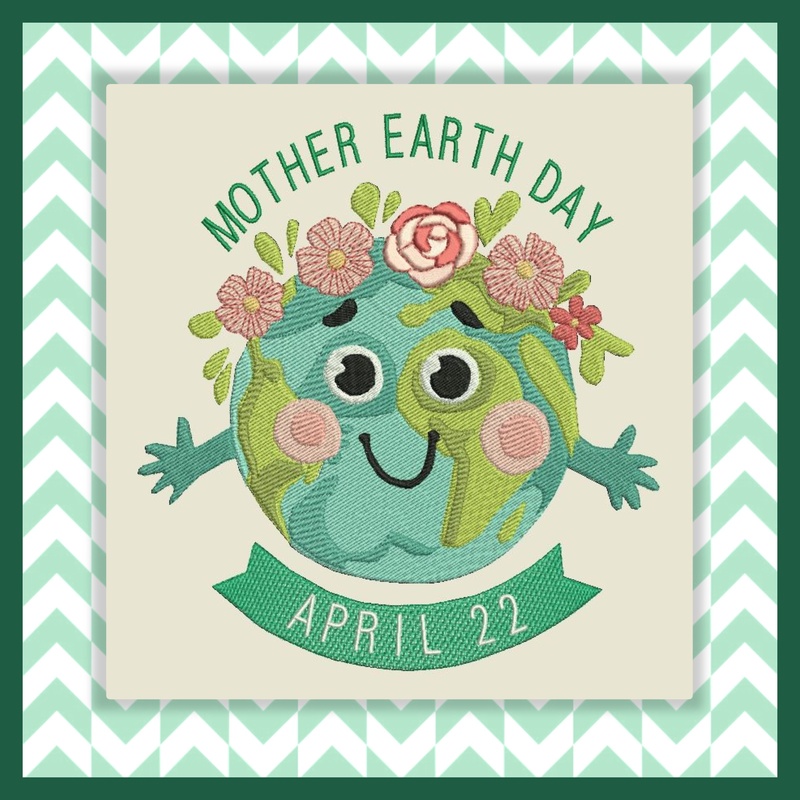 Here is a link that explains it if you don't already know the meaning.. https://www.earthday.org/earthday/ You also get just the earth with out the text cute to put on things where you don't want to use the text too.. 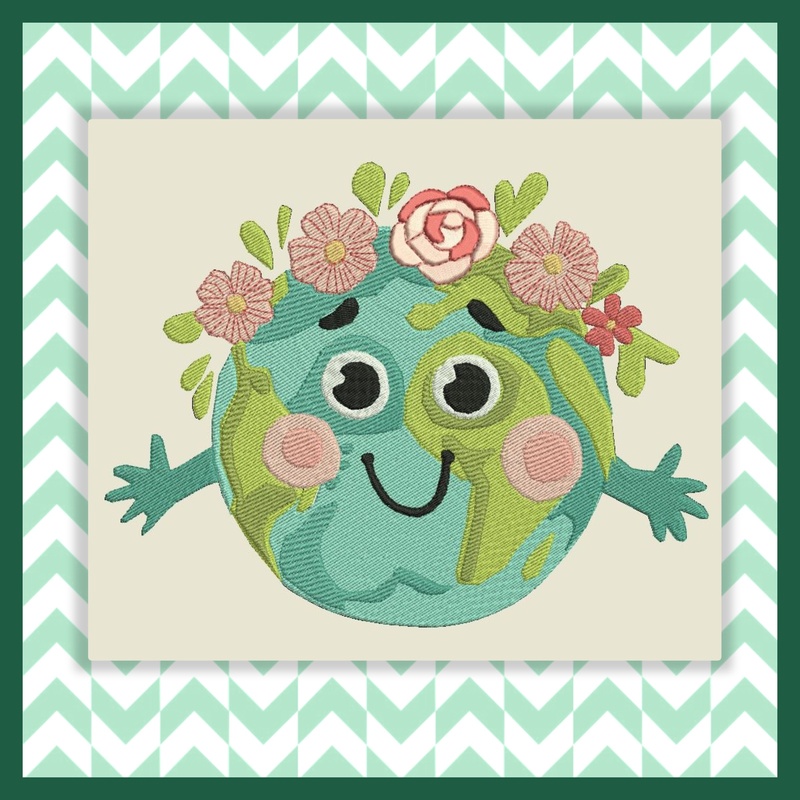 Cute for kids items too to teach them about the earth we live in.. School items and more..